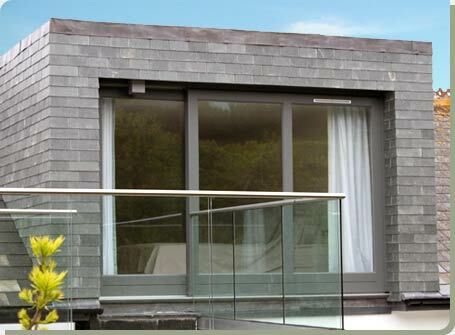 Based in Hayle, we are a manufacturer of high quality purpose made bespoke joinery in Cornwall. Whether you want traditional single glazed or modern wood windows, high performance double or triple glazing in your wooden doors, or tailor made bespoke stairs and staircases we can meet your exacting requirement. From initial site survey through design and manufacture to final fitting, we provide a competive friendly service. This is invaluable when searching for a wooden conservatory, and all part of our friendly and helpful service. Full in house spray finishing service available. Listed building and conservation work welcomed.